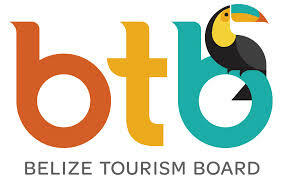 Belize City, Belize-October 23, 2014 – The Belize Tourism Board (BTB) expresses its sincerest condolences to the family, friends and fans of the greatest Parandero, Mr. Paul Nabor. While we are saddened by the news of his passing, we join the rest of the country to recognize and celebrate Nabor’s achievements and contributions to Belize’s music industry. Usually seen with his guitar, Paul Nabor shared the Garifuna culture through his music and teachings of Paranda. The instrumental and percussion-based soulful music helps to export the Garifuna culture, and, by extension, promotes Belize to the rest of the world. 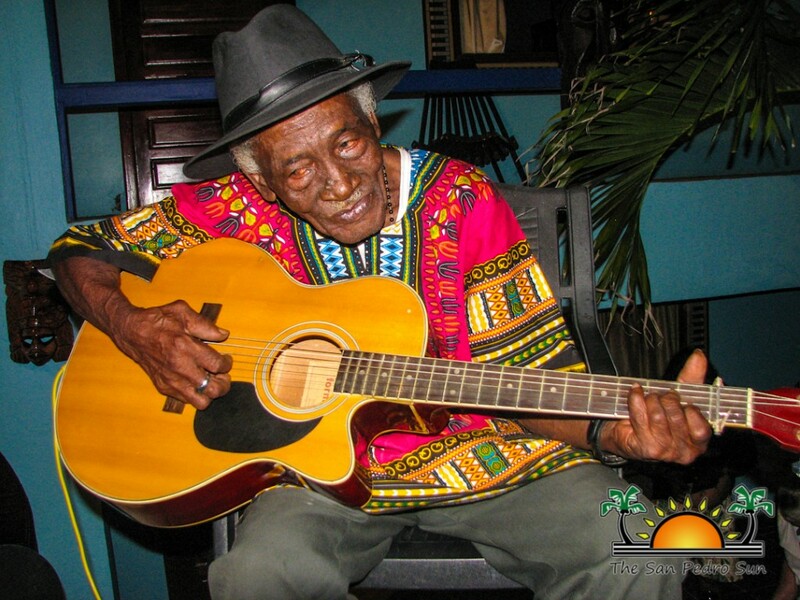 In 2011 and 2004, Paul Nabor was honoured for his contribution to culture and music at the ‘Tribute to Belizean Patriots’ with the Order of Distinction and Meritorious Service Award, respectively. In 2004, this international icon who was fluent in English, Spanish and Garifuna, was bestowed with the honourable title of “Distinguished Guest,” during a visit to Tegucigalpa, Honduras. While there for the release of fellow Paranda musician, Aurelio Martinez’s Garifuna Soul album, Nabor received a signed proclamation from the officials in Honduras; an honour which further cemented his popularity, not only in Belize, but in the region. With connections that expand beyond the borders of Belize and within circles of some of Belize’s finest musicians and cultural ambassadors, Nabor loaned his talents to the late Andy Palacio’s final album Watina, as well as to Stonetree Record’s ‘Paranda.’ Nabor’s songs, such as “Naguya Nei,” are widely acclaimed within the local music industry and considered some of the greatest and most powerful contributions to Belize’s music industry. Known across the country as ‘One of the Three Kings’ and the ‘last’ Parandero of Punta Gorda, Nabor was also involved in his community where, as a Buyei, he led his congregation with fervour. To those who knew him, he was a beloved musician who enjoyed fishing in his canoe, playing his guitar and entertaining people. In short, he was a proud, talented Garifuna, with a kind heart and whose words rang with power and sincerity. Punta Gorda has lost one of its sons. Belize has lost one of its greats. The Belize Tourism Board is honoured and privileged to have called Paul Nabor one of Belize’s most prominent music and cultural icons. He has served Belize well.